At Bibens Ace Hardware we are a full line Weber retailer. 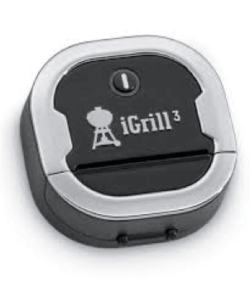 We carry grills and colors that you won’t find at the big boys. 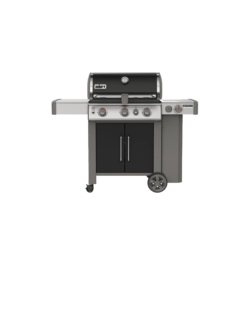 Try finding any of the Premium Genesis grills at The mass merchants, or how about a Brick Red Platinum or Performer charcoal grill, it just won’t happen. Plus if you really want to know the ins and outs of what makes a Weber a step above the rest, stop in and talk to any of our sales associates. You’ll find a helpful smile and the knowledge that will help you get the grill that’s right for you.